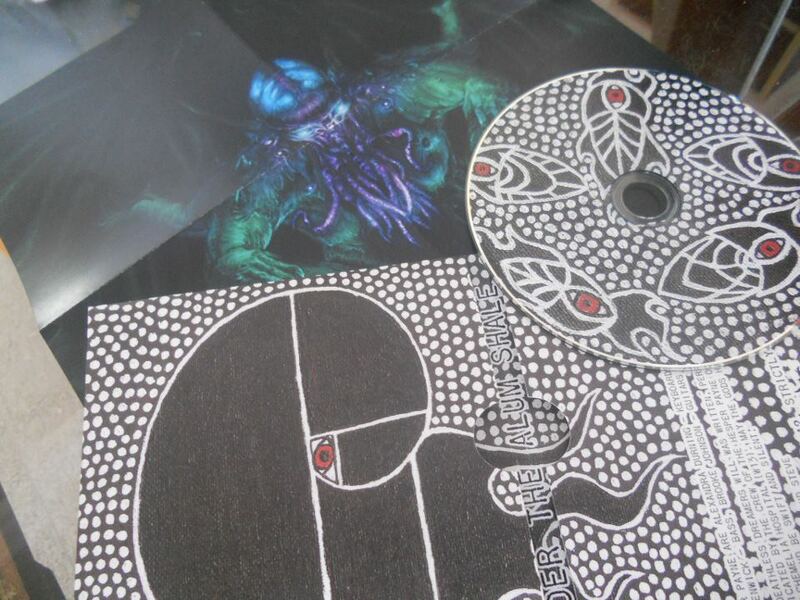 Hesper Payne / Sabazius - Under The Alum Shale promises an epic monolith of doom, a seamless hour long 2 track split from both bands. Presented as a gatefold CD with a two sided poster, the release features stunning new concept artwork spewed from the mind of Brooke Johnson of Hesper Payne and awesome handpainted canvas creations from Steve Patton of Sabazius. 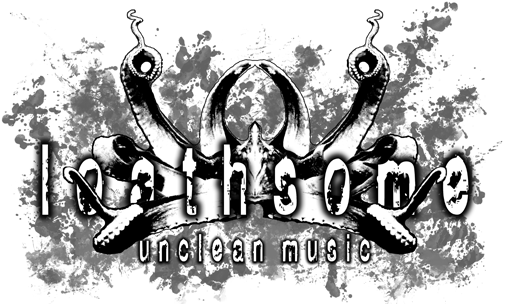 LOATHSONE: Released 1st July 2012.